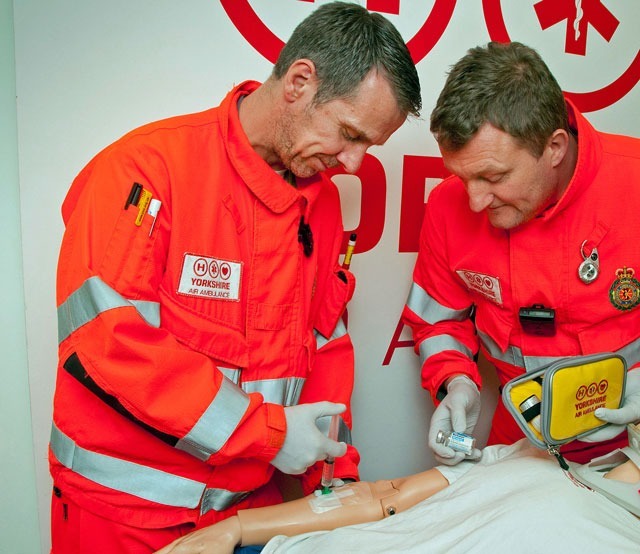 Yorkshire Air Ambulance (YAA) paramedics treating trauma patients in severe pain can now administer the powerful analgesic drug ketamine. The helicopter medics, who provide a life-saving service to over five million people in Yorkshire and the Humber, have been given the green light to use the very strong painkiller. Until recently, only doctors were able to administer the drug on scene at an incident. 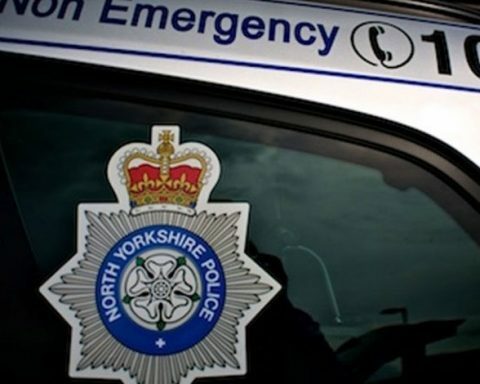 Now, paramedics can give ketamine to patients in severe pain where approval from the on-call doctor at Yorkshire Ambulance Service NHS Trust is obtained. This will help people with, for example, multiple fractures who could be trapped in a vehicle for some time before they can be airlifted to hospital. At the moment paramedics can give people morphine and entonox and splint fractures. But, if a patient has multiple fractures and is in severe pain, those drugs and interventions are just not strong enough to provide effective relief. Now, strict protocols have been put in place to enable the air ambulance paramedics to administer low doses of ketamine which is really good news for the patient and for the paramedic. There is nothing worse than having a patient in a lot of pain who you can’t help. Yorkshire Air Ambulance is an independent charity providing a rapid response emergency service to five million people across Yorkshire – England’s largest region. The YAA works in partnership with Yorkshire Ambulance Service NHS Trust which provides all of the helicopter paramedics. We work in close partnership with the Yorkshire Air Ambulance charity and are committed to providing patients with the very best clinical treatment. This development is further evidence of the on-going improvements we are making in major trauma care. Paramedics in Yorkshire Ambulance Service’s Hazardous Area Response Team (HART) have also been given the go-ahead to administer ketamine.